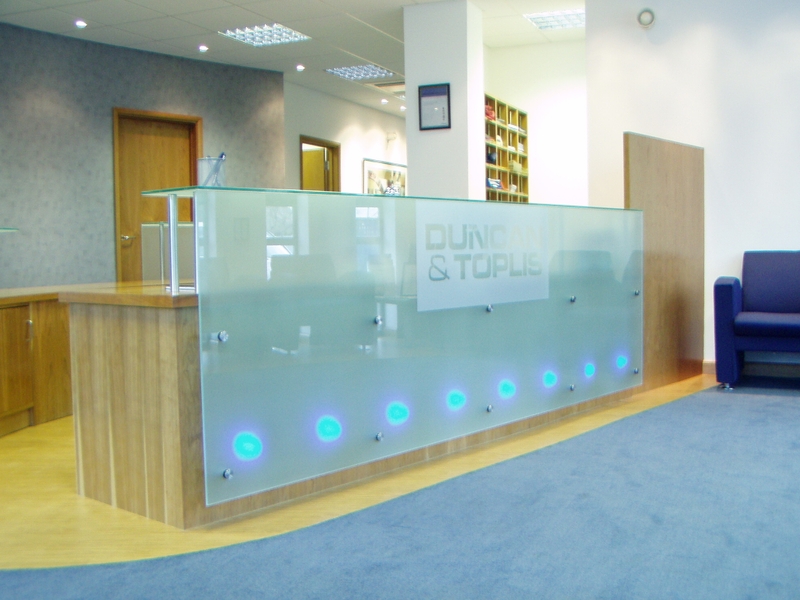 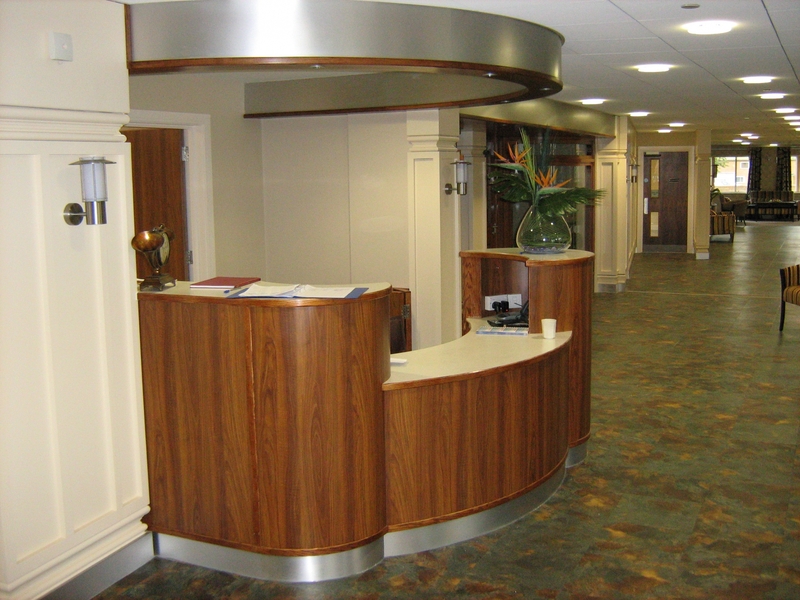 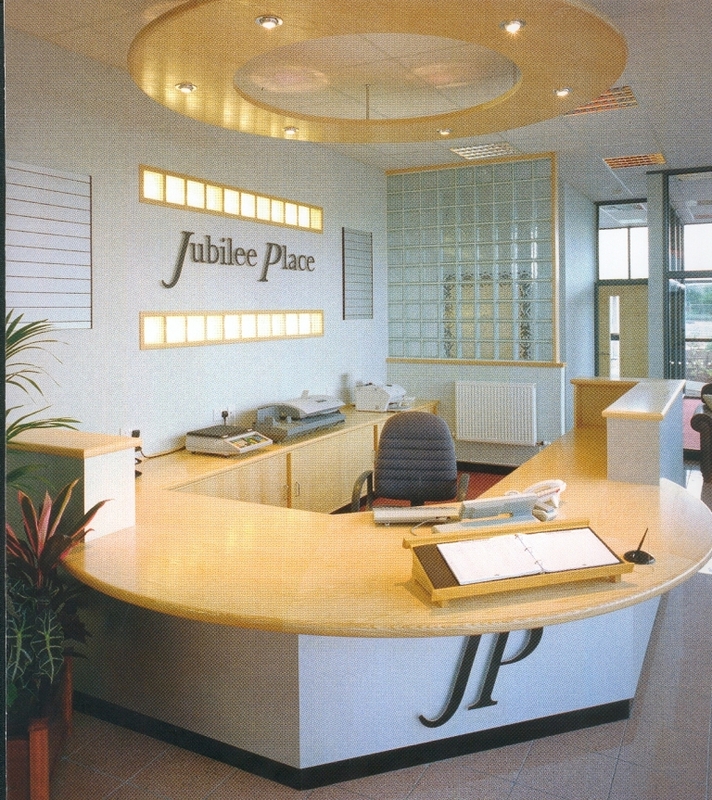 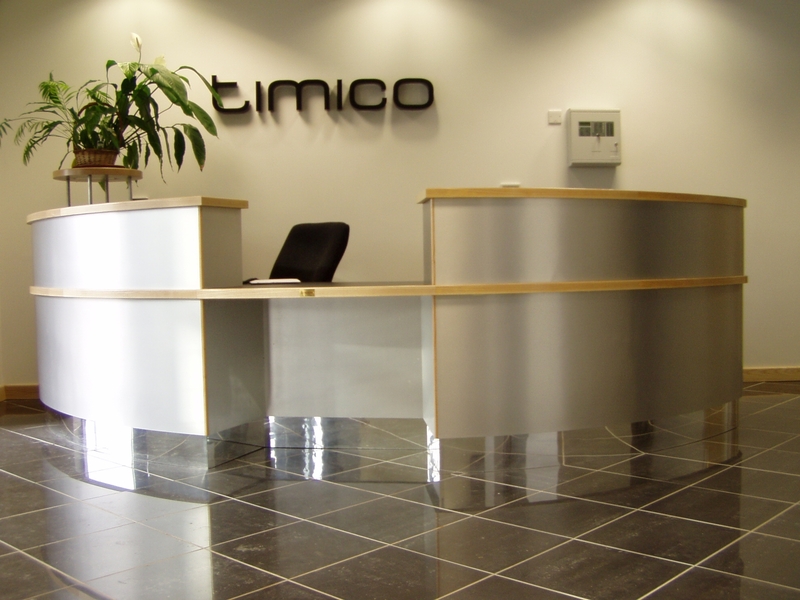 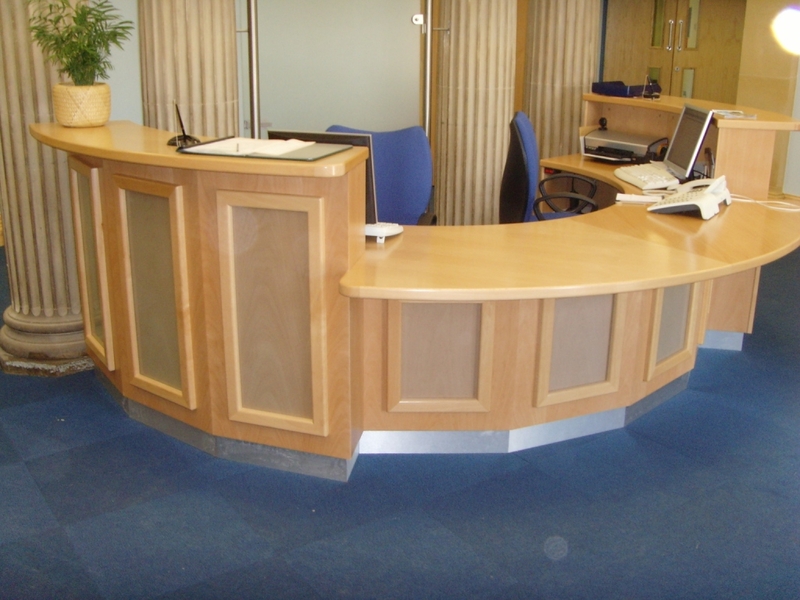 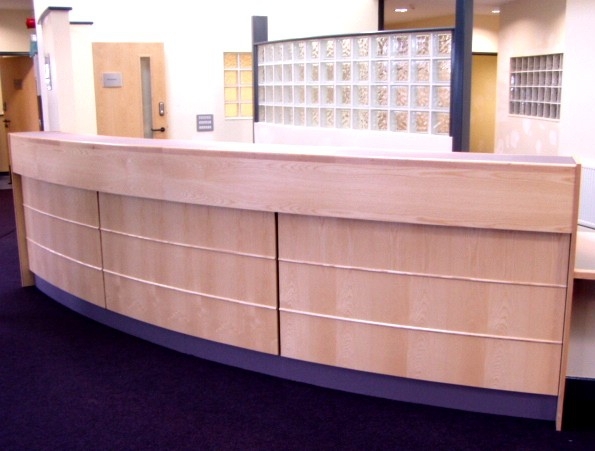 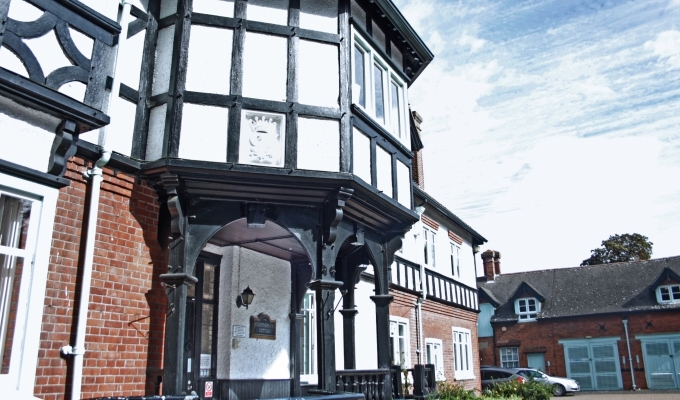 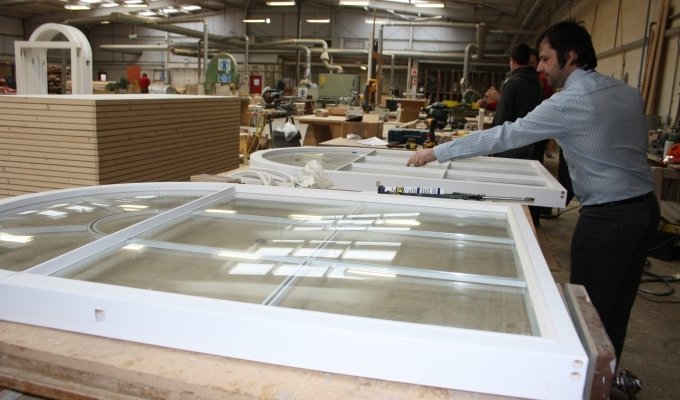 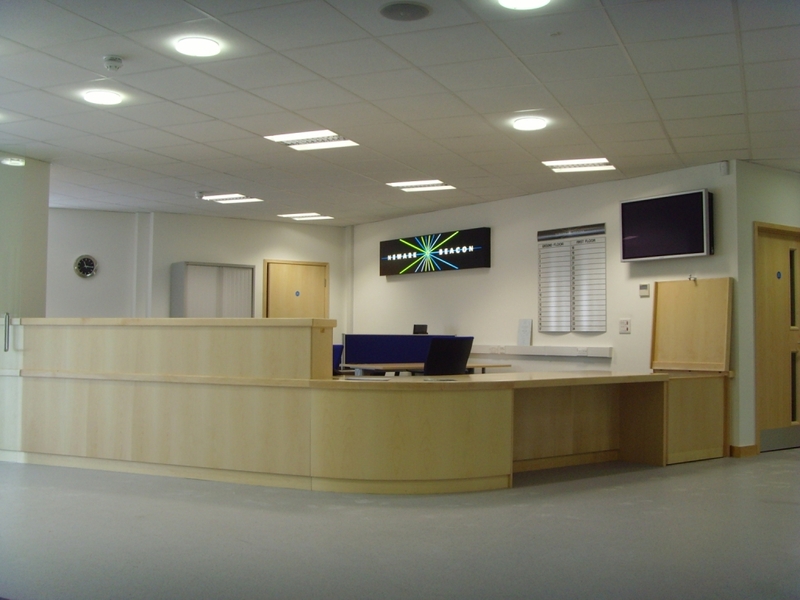 With extensive experience of designing, manufacturing and installing quality bespoke reception counters for a wide range of clients, across numerous sectors, the Lindum Joinery Team are specialists in this field. 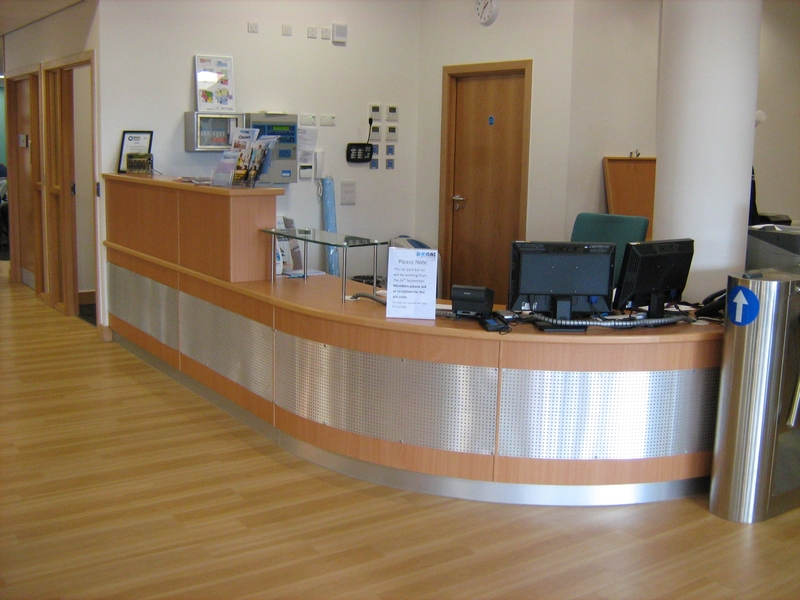 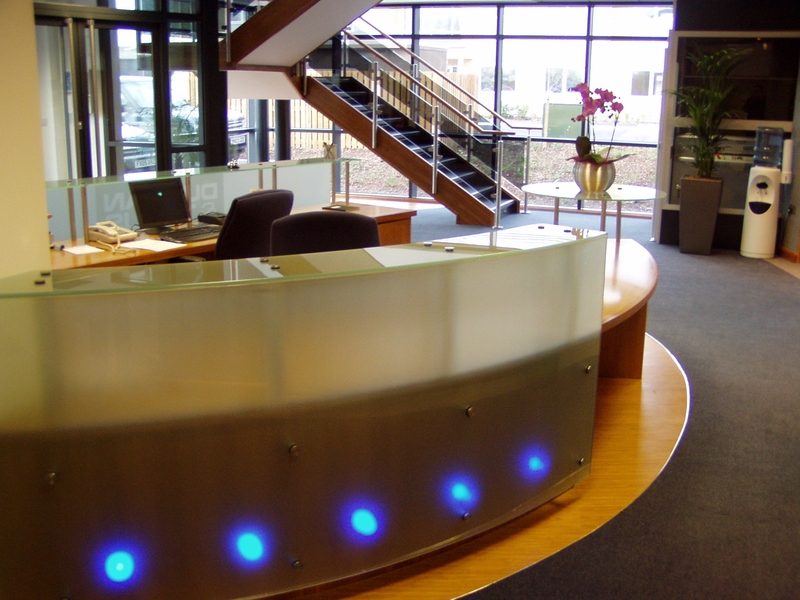 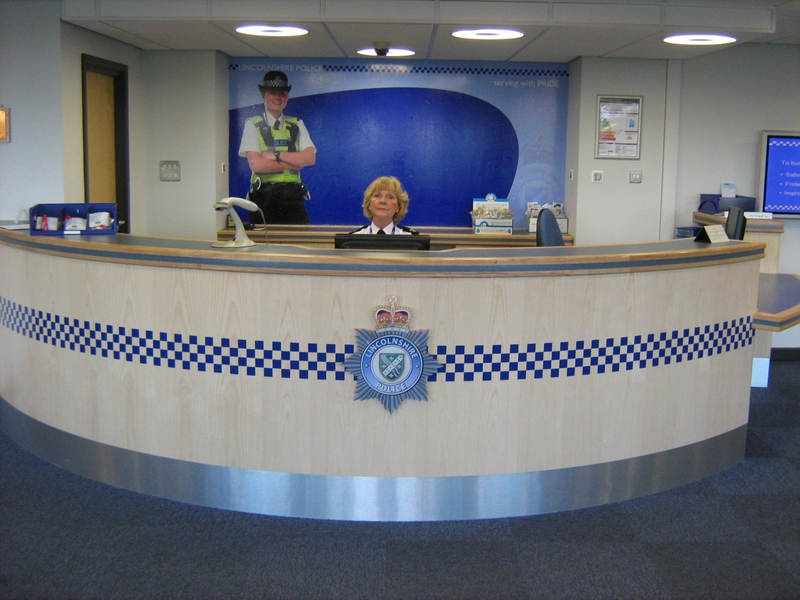 Working with materials such as Oak, Ash, Softwoods, Laminated MDF, MFC, various metals and glass the range and style of reception counters created is extensive. 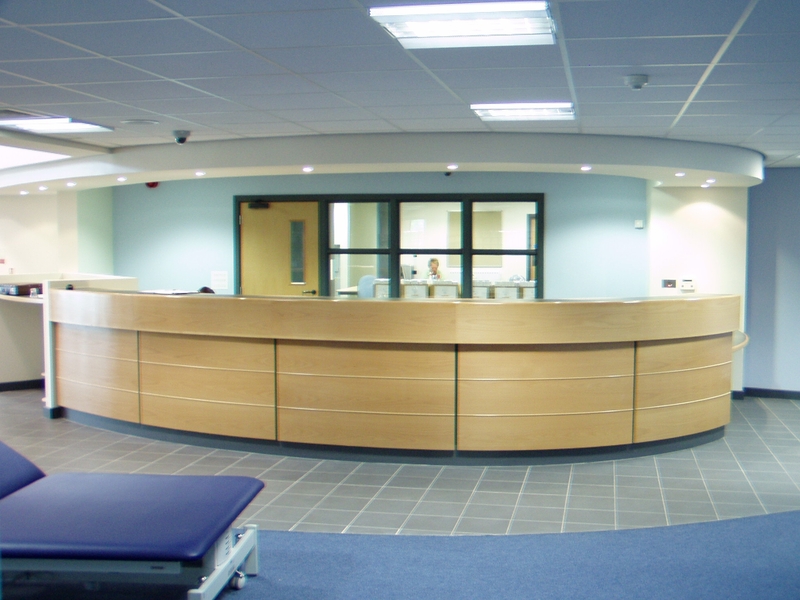 Designed to meet the individual requirements of each client and built to last, these craftsmen built counters can be found in Medical Surgeries, Schools, Colleges, Sport Centres, Cinemas, Hi-tech Industry Offices and Commercial Businesses including all of our Lindum Group Main Offices.